On September 5, 2008 new “green” code requirements for all new construction and renovations of pre-engineered steel buildings. 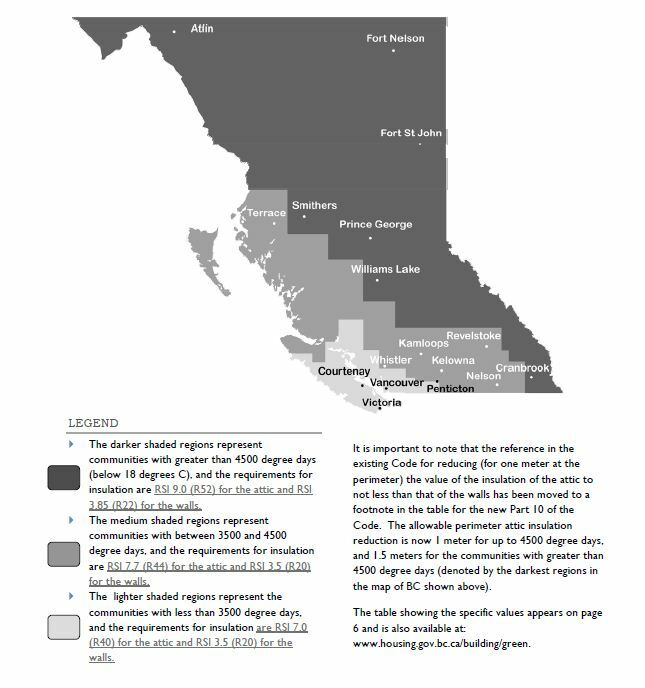 These new standards focus on energy efficiency and water efficiency and are the first steps in a larger plan for the whole of the British Columbia Building Code. 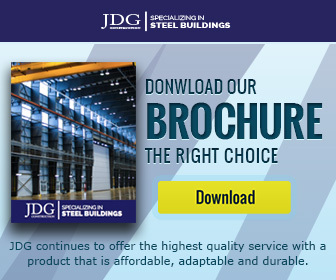 For pre-engineered steel buildings, this means that all new construction must meet ASHRAE 90.1, an internationally recognized standard for energy efficiency in buildings. 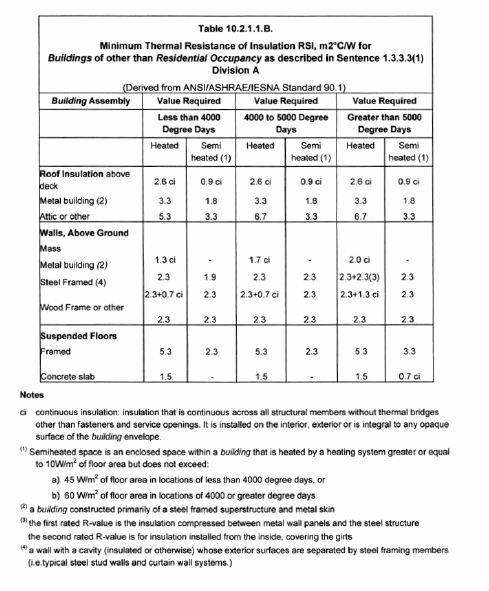 ASHRAE (American society of heating, refrigeration and air-conditioning engineers) sets out required insulation values for each type of construction, local climate specifications and level of heating in the building. In order to meet the requirements of ASHRAE 09.1, pre-engineered steel buildings must have specified insulation values in the roof and walls to meet table 10.2.1.1.B from the British Columbia Building Code 2006.